NEW YORK (Reuters) - Wal-Mart Stores Inc is sticking with Bank of America's Merrill Lynch unit to run its 401(k) program with $18 billion in assets, Wal-Mart confirmed on Tuesday. Earlier this year, the Bentonville, Arkansas-based retailer put its retirement plan - the largest private plan in the U.S. in terms of participants - up for review. As first reported by Reuters, the company considered switching to Wells Fargo & Co to oversee the 401(k) plan. It is unclear if other plan providers were in the running. Bank of America, the No. 2 U.S. bank had not responded to requests for comment. Wells Fargo, the No. 4 U.S. bank by assets, declined to comment. The average Wal-Mart employee has about $18,000 in their retirement account, according to BrightScope, which tracks and rates retirement plans. That's much smaller than the average worker's account balance of about $84,000 at the end of the third quarter, according to Fidelity Investments, one of the largest retirement plan providers. 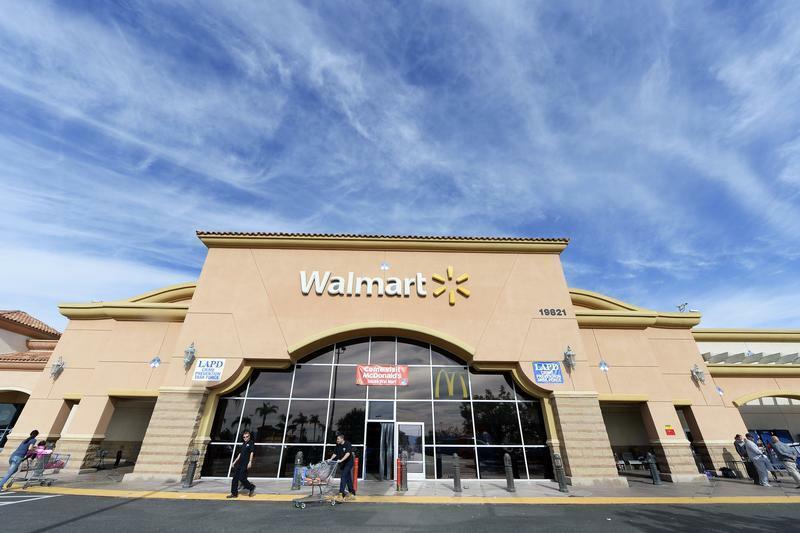 Yet Wal-Mart's massive size makes it one of the most coveted clients in the retirement industry. Wal-Mart, the world's biggest retailer, has more than 1.2 million people participating in its retirement plan. BrightScope currently rates Wal-Mart's 401(k) plan as average compared to its peers, noting that it has very low management fees, average participation but below-average account balances. Keeping the Wal-Mart plan, which Bank of America has serviced for more than 15 years, is a major coup for the bank as it tries to woo large companies to its platform. Last month, Bank of America announced that it is moving its own $19 billion 401(k) plan to its own Bank of America Merrill Lynch institutional retirement platform early in 2015, six years after the bank bought Merrill Lynch. Bank of America's 401(k) plan, which serves more than 300,000 participants, is currently managed by Fidelity Investments.